Each year we select a Big Brother & Little Brother and Big Sister & Little Sister to be Big & Little of the Year. They both were looking to fill a void in their lives: one the unexpected passing of his younger brother, and the other a lifelong love of working with children as an elementary school principal. Now, after years of impactful and rewarding mentoring, volunteers from Pasco and Pinellas counties have been honored as the Big Brother and Big Sister of the year for 2019, the local agency announced today. 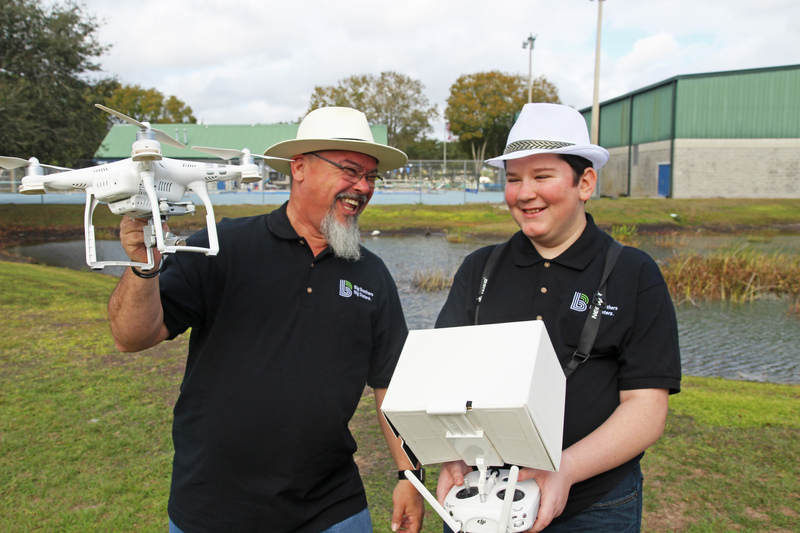 Big Brother Howie Taylor of Wesley Chapel and his Little Brother Hunter, who have been matched for more than three years, have been named the Big Brother and Little Brother of the year for BBBS of Tampa Bay. And retired educator Carolyn Sinclair of Clearwater and her Little Sister Nikki, who have been matched for six years, have been named the Big Sister and Little Sister of the Year. After the death of his younger brother Chris in 2014, and the departure of his adult children from his home a year later, Howie started looking for meaningful ways to occupy his extra time. He helped found a charitable Gasparilla Krewe and took up numerous causes throughout Pasco County. But none of them filled the chasm left by his brother’s passing. So when he saw a flyer about the Big Brothers Big Sisters mentoring program, he decided to check it out. He signed up immediately after attending an orientation session, and shortly thereafter was matched with Hunter, at the time a shy 13-year-old whose primary past time was playing video games. The two clicked from the start, enjoying time together at the park, fishing, bowling, attending various volunteering opportunities or just spending time together talking. Hunter credits his relationship with Howie for his improved self-confidence. Watch Big Brother Howie and Little Brother Hunter’s match story on YouTube. A year later, Nikki and her younger sister were placed in foster care. But Carolyn remained a constant source of support. Nikki and Carolyn first bonded over a mutual love of books. Nikki, now 17 and a high school junior, is starting to weigh her college options and is considering a career in journalism. 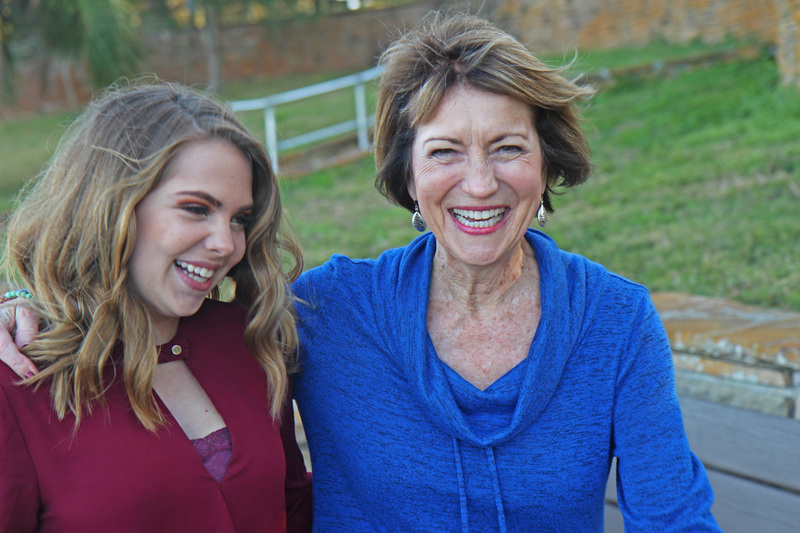 Watch Big Sister Carolyn and Little Sister Nikki’s match story on YouTube. Carolyn and Howie are now eligible to compete for Florida’s Bigs and Littles of the Year, which will be determined later this year.